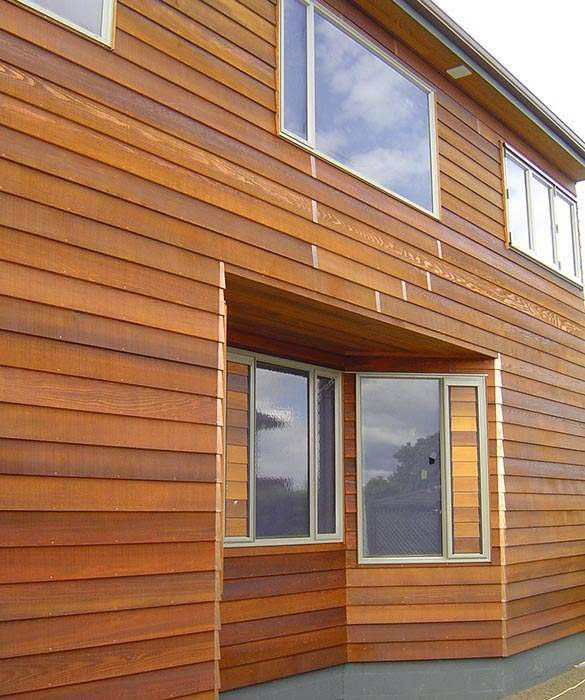 The factory coated staining of Cedar (Western Red) weatherboards and other profiles, allows for faster installation eliminating the problem of it being applied on site. In most cases, the building sites do not have the space to coat or dry the finished profiles, nor is the environment ‘dust’ or ‘dirt’ free. 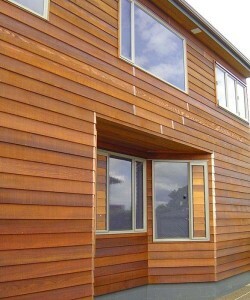 BBS Timbers profiles are professionally coated at our BBS factory, dried, packaged and delivered to site, ready to use. We recommend using Dryden WoodOil. 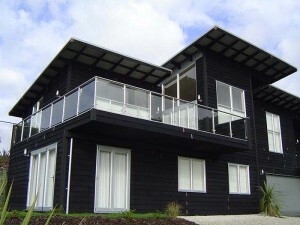 Visit www.woodoil.co.nz for more information.